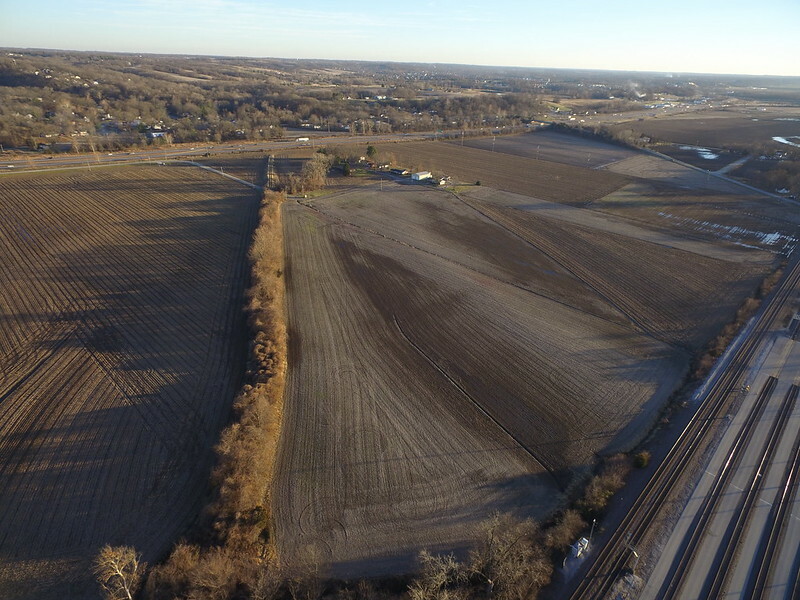 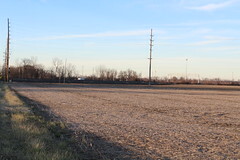 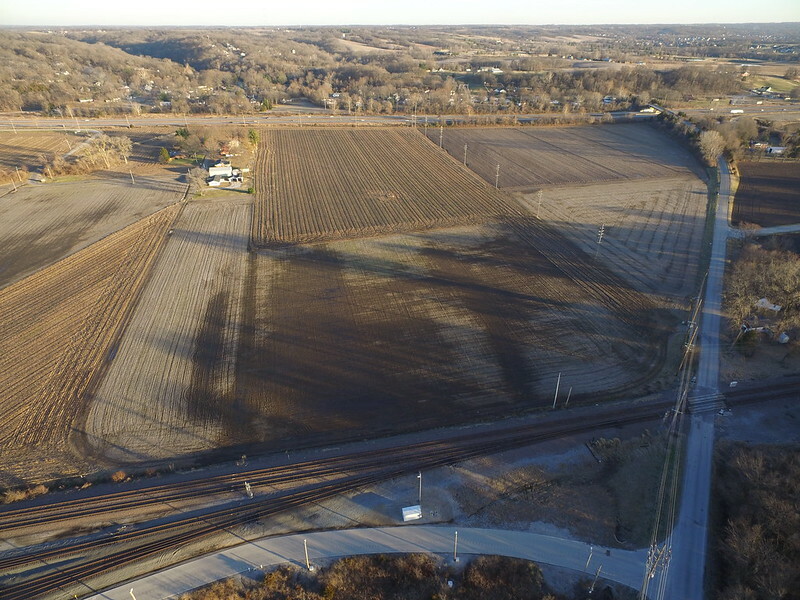 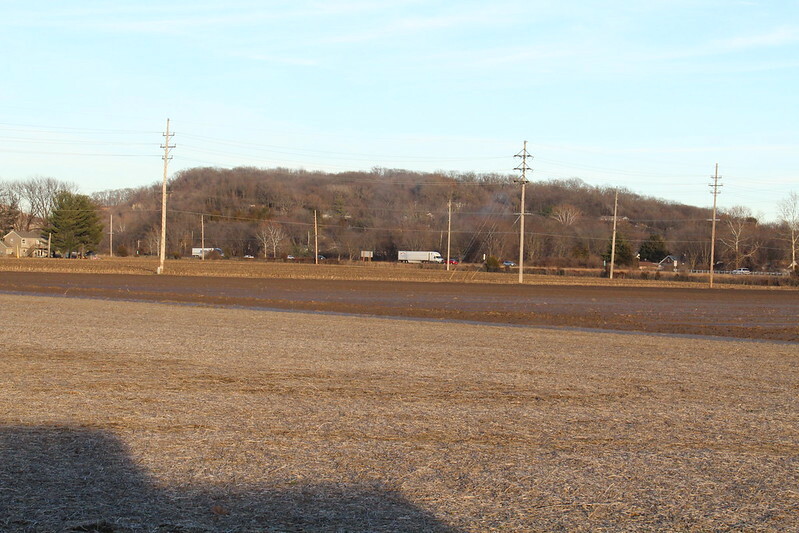 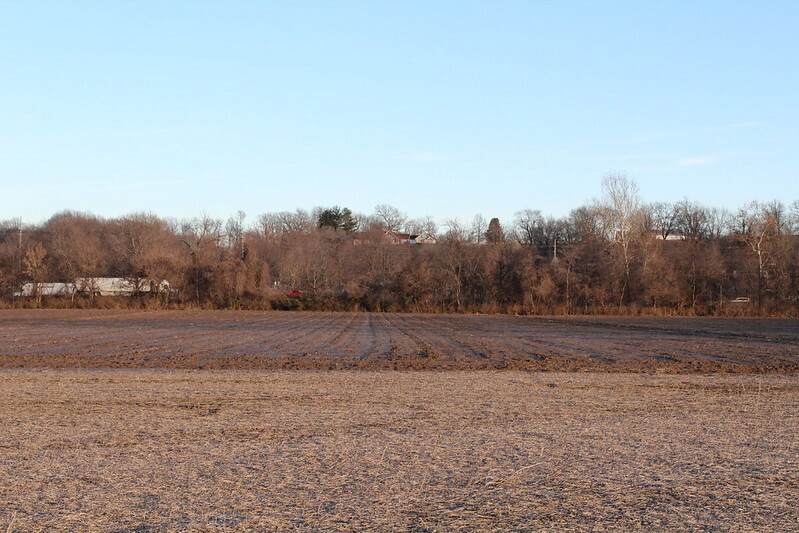 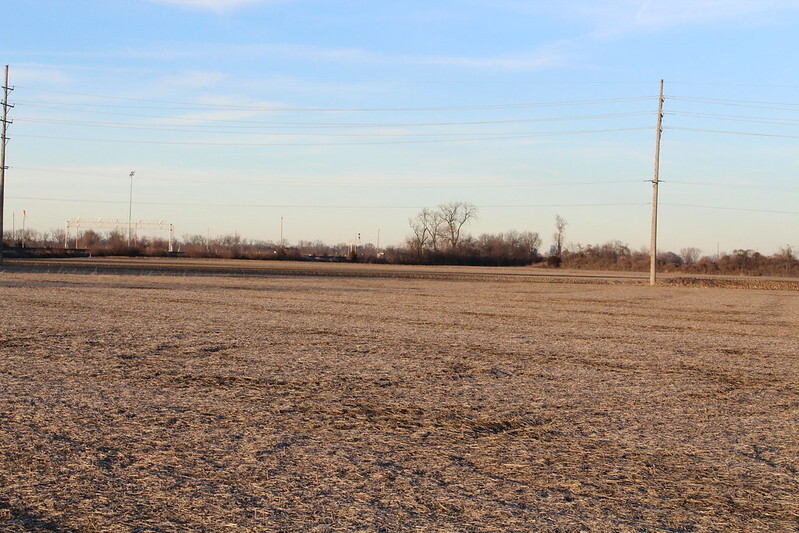 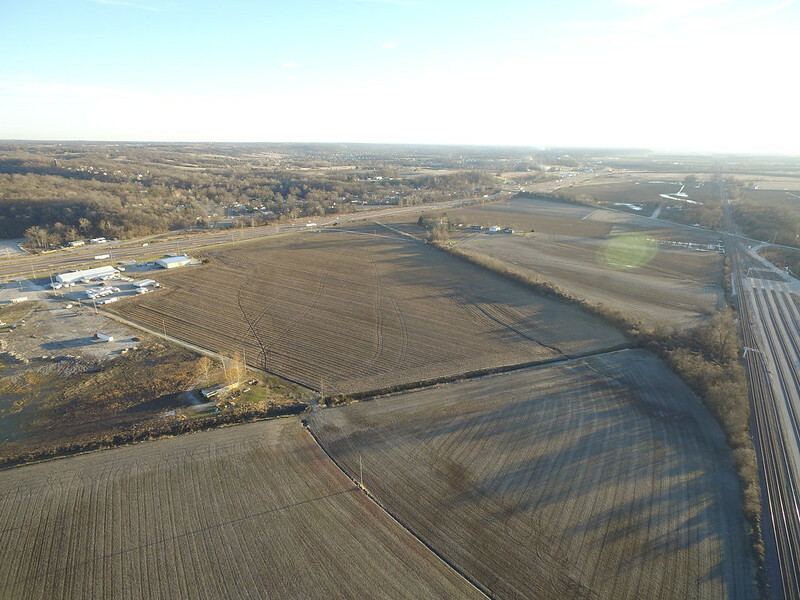 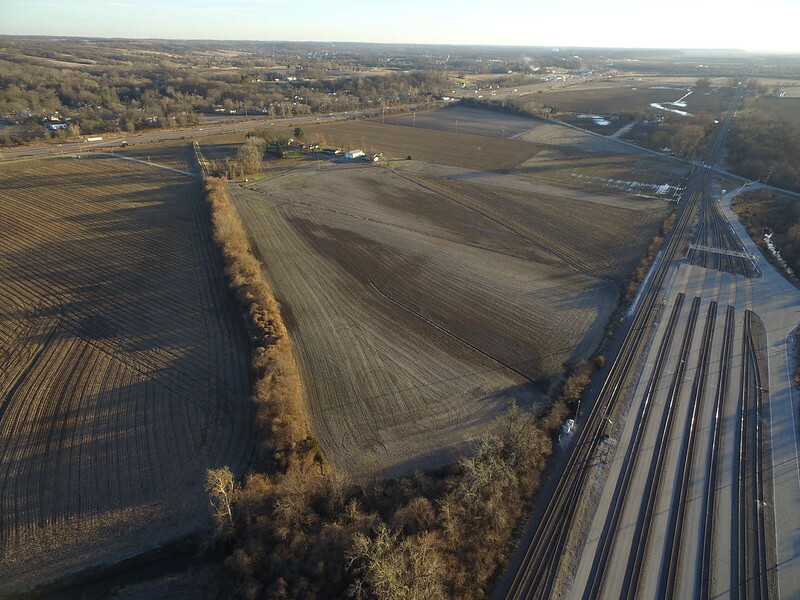 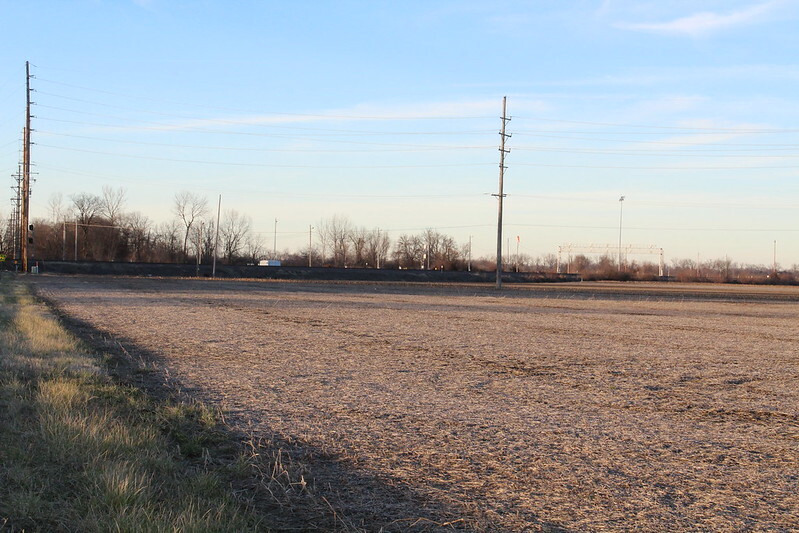 120 Acres in St. Clair County Commercial Land for sale! 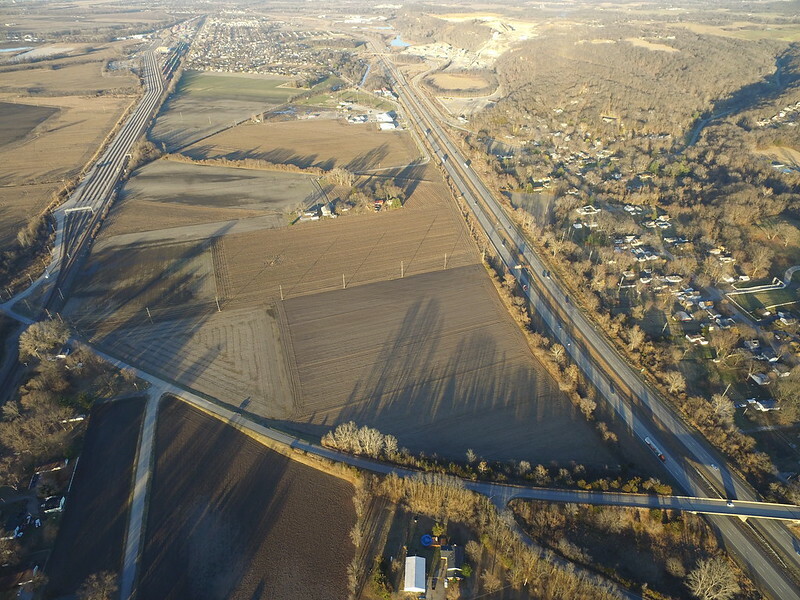 120 +/- acres along Interstate 255. 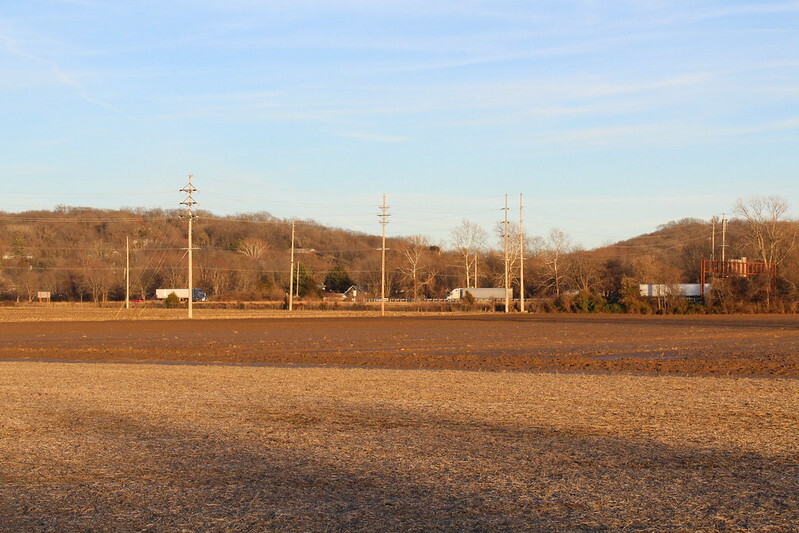 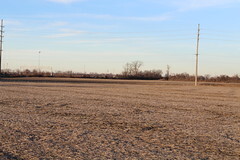 Transitional tract of land located in St. Clair County. It is partly in a TIF District Area. Some of it is in Dupo City Limits. 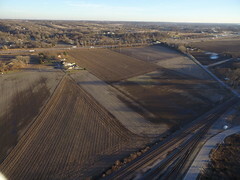 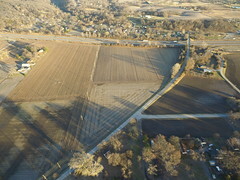 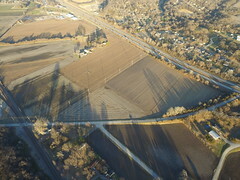 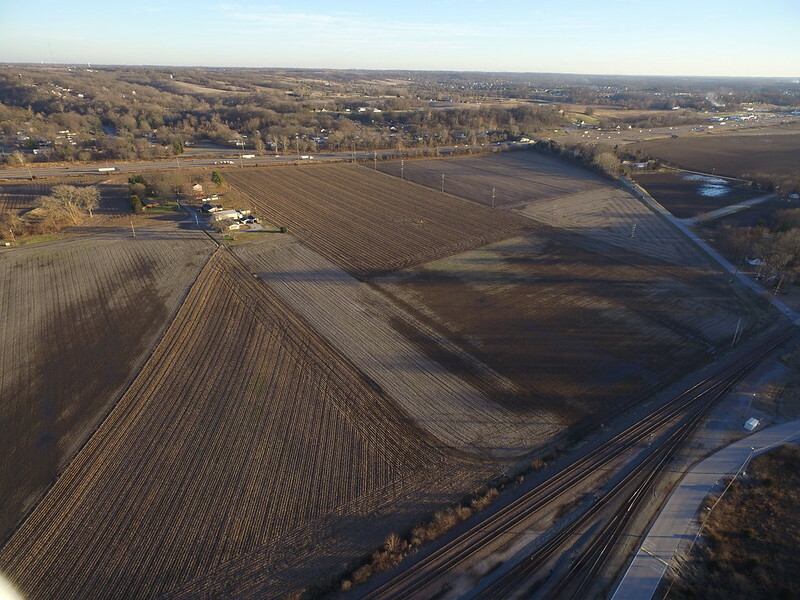 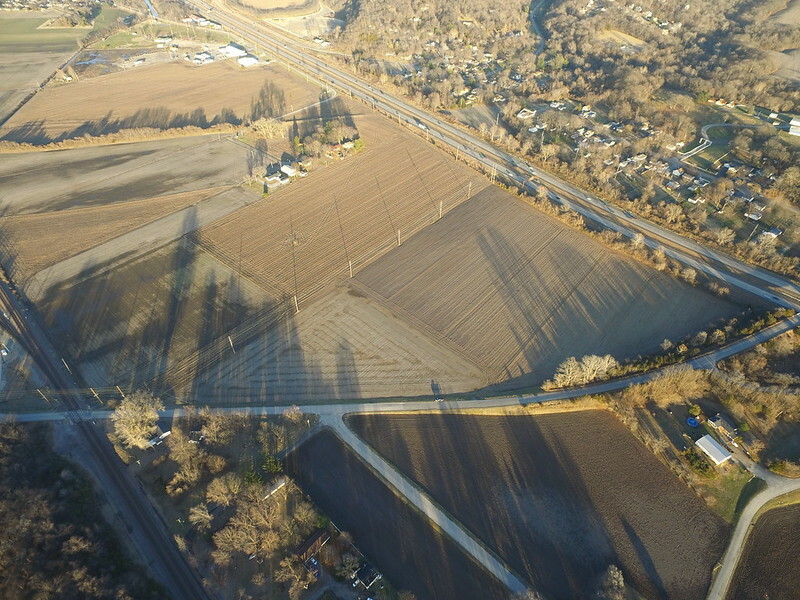 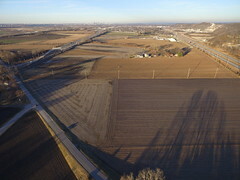 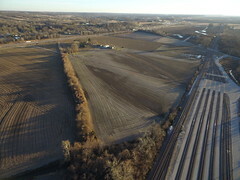 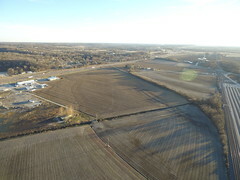 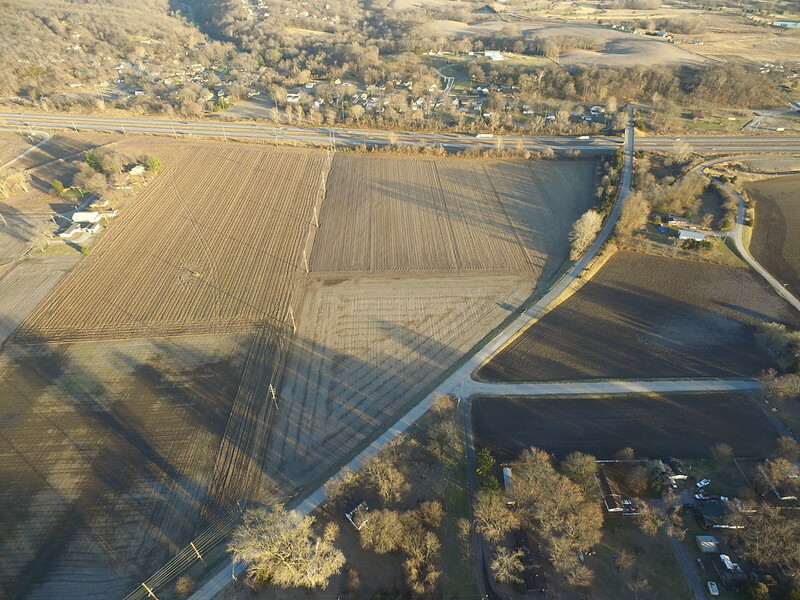 It is tillable farmland with good visibility along Interstate 255. 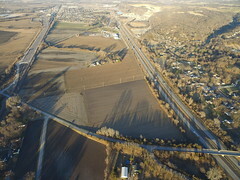 The zoning is industrial (I-1), agricultural (A-1), and Single family residential (SR-1). Part of this property is part of The Louis Mund Legacy.